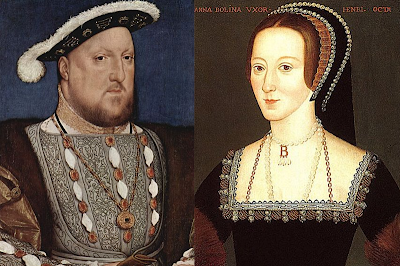 Serena Barton's Blog: Will the Real Anne Boleyn Please Stand Up? 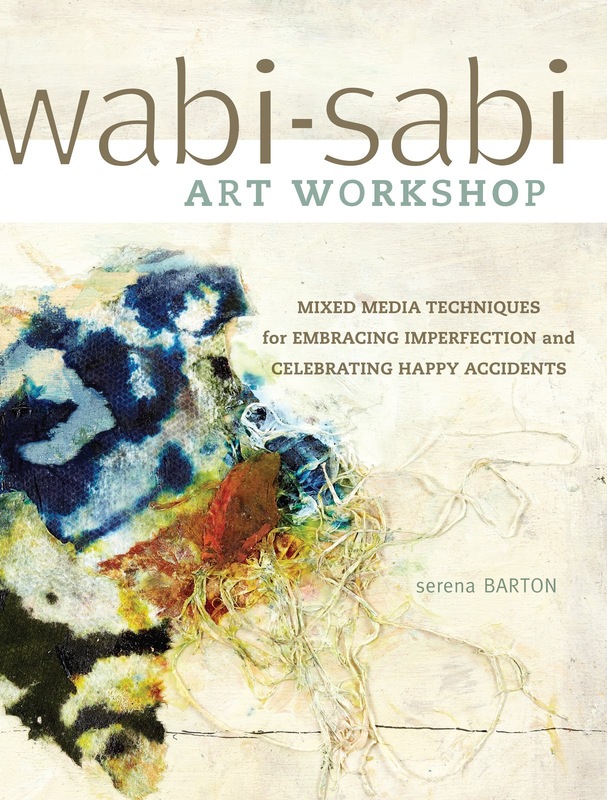 Warning...if you hate history and hate debating art attributions, this post will bore you. If you love history and trivia, read on! 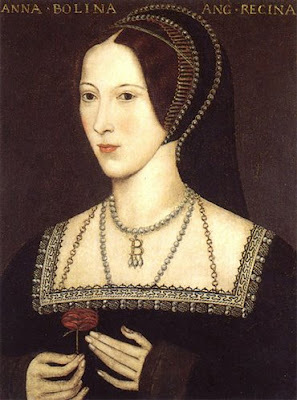 I have a recent blog comment from my Art and Soul friend Janet, in which she points out that my recent piece (see two posts previous) called "The Death of Anne Boleyn" does not in fact portray the ill-fated second wife of Henry VIII at all. I used the above picture which, as Janet rightly points out, shows a woman in early 17th century costume, much too late a style for Anne. I do find the above face fascinating and wonder who really posed for this picture. 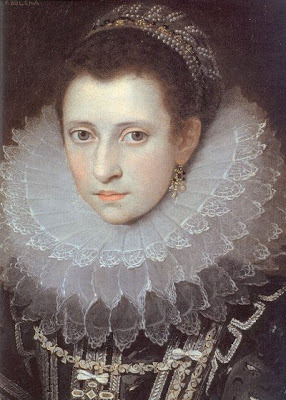 One website says this is a romanticized portrait of Anne by 17th century painter Frans Porbus. 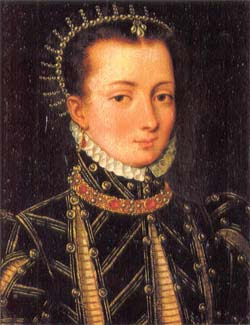 Another site says it is not intended to be Anne at all and is attributed to Marcus Gheeraerts the Younger. 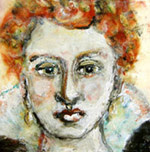 Regardless, that's not Anne in my little encaustic collage. 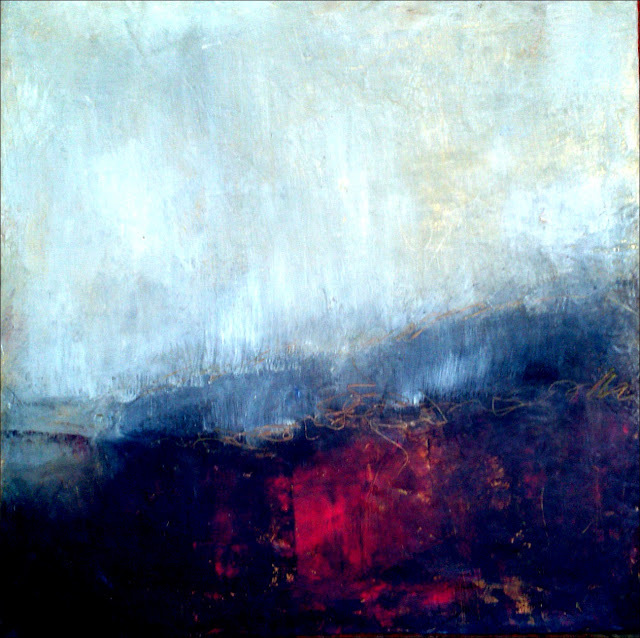 (Though I still like the piece.) 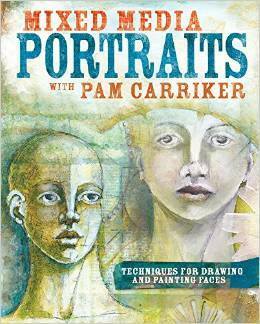 This got me curious about what portraits I could find that are more likely to be genuine. 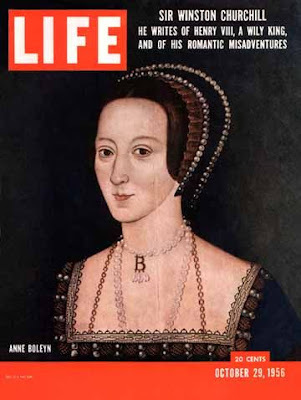 Anne Boleyn's portrait appeared on the cover of Life magazine in October 1956. I remember this issue well and think that must have been the beginning of my interest in the six wives of Henry VIII. My impressionable eight year old brain was changed forever by this article by Winston Churchill on the fascinating Tudors. The above is the most familiar portrait of Anne, said to be by Hans Holbein. The portrait below is similar, but with a softer face. 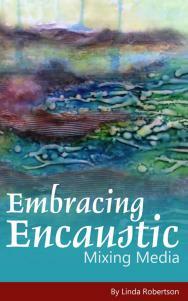 You can see how different her clothing is from the not-Anne I used in my encaustic piece. 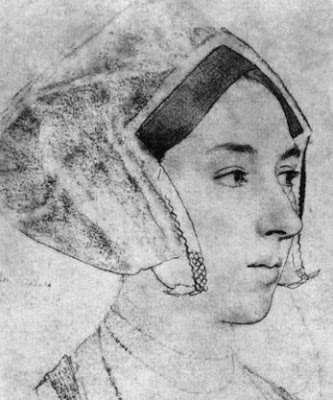 This drawing, by Holbein is supposed to be of Anne. Here she wears a gable headdress, rather than the French hood she usually sports. This is supposed to be Anne as well, according to several sites. I do question the clothing, however. Here's the genuine royal couple. Now compare them to the image below. 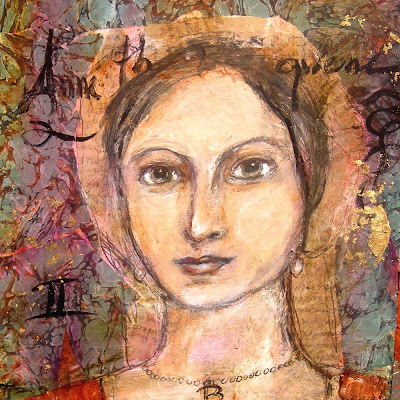 My mixed media portrait of Anne from 2007. I copied her signature and created her French hood from a reproduction of a letter Henry sent her, proclaiming his undying love. If you'd care to find out which wife of Henry VIII you are most like, go here and take this unscientific quiz. According to this, I am most like Catherine Parr, the sixth wife. This pleases me no end, because she survived Henry. 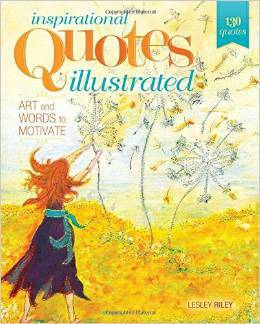 She was also quite scholarly and wrote and published a book and edited others. Way to go, Catherine! The portrait from Life Magazine is the one that is on display at the National Portrait Gallery in London and is listed as by an "unknown artist". I'm not sure whether we'll ever know what Anne really liked, although her daughter Elizabeth I had a miniature of her in a ring, which still exists. I was Catherine of Aragon in the quiz - at least I didn't get executed, just abandoned! Thanks so much for your comments! I love your site and plan to spend many happy hours there. 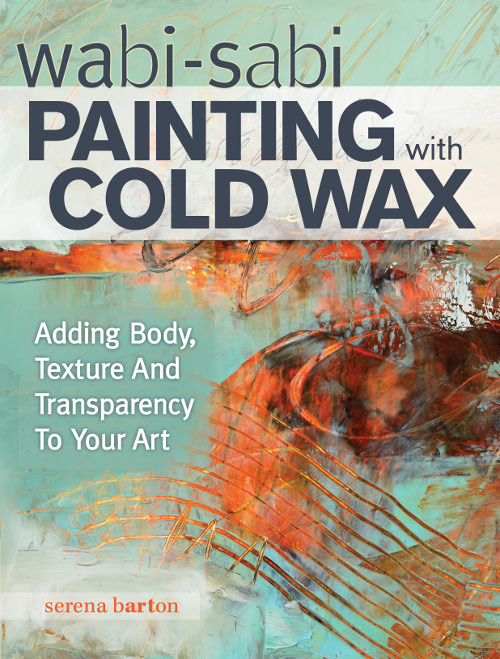 What a great resource and labor of love. You have Catherine of Aragon's intellect and tenacity! 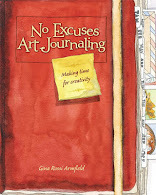 As you commented on my blog, you are now entered in my giveaway! I was Catherine Parr in the Quiz! YAY! I'm a descendant of Sir Thomas Wyatt, a reputed lover and HUSBAND of Anne's cousin Lady Elizabeth Brooke. (Yeah, it was complicated.) Last night I found the Frans Porbus painting in a book and found it absolutely haunting. If you'll look at the painting of her daughter Elizabeth at 13 - in fact, put them side by side - the resemblance is pretty obvious. Check it out! Elizabeth's painting was attributed to William Scrots. BTW, I love your creation as well. 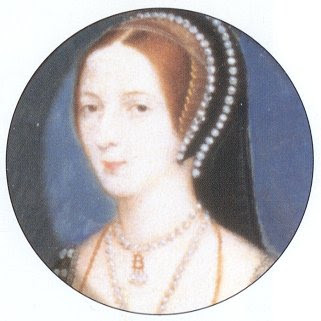 Another way you can tell the difference between a genuine Anne Boleyn and a completely fake Anne Boleyn is the eye color - Anne had these really mystical, charming black eyes, and the first "not-Anne" portrait up there sported a model with noticeably blue eyes. As for what you said about the TV show "The Tudors" - tell me about it. I disagree with their choice for Anne, but Henry...well, he was quite attractive when he was younger. Perhaps he should have been fatter then, though. 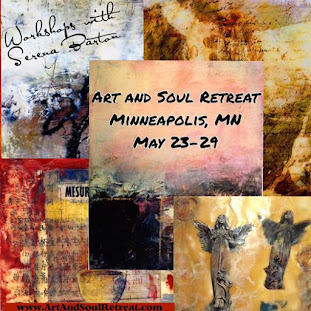 Are the pictures of Ann and Henry contemporary? I thought he was a bit less fat when he was with Ann.